Fabulously Fit Over 40 - Page 2 of 34 - Fitness, Fat Loss, Anti-Aging and Personal Success! 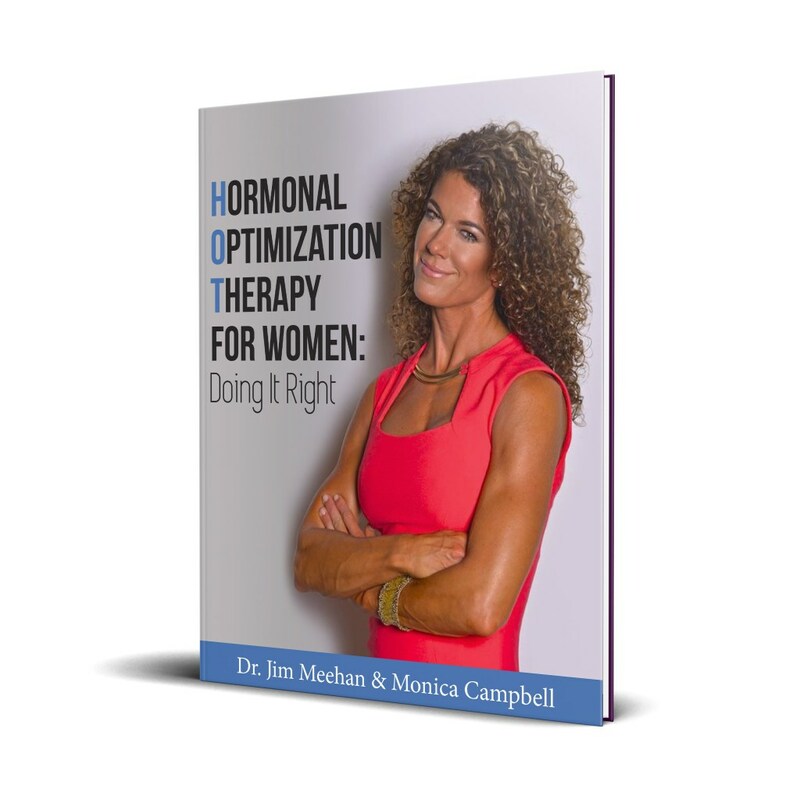 SUBSCRIBE NOW to Get Your FREE COPY of Hormonal Optimization Therapy for Women! Aging Gracefully: What’s The Secret? Can Too Much Makeup Harm Your Skin?